Looking a lifetime hunting experience? You can get it discovering the experience of dove hunting in Argentina!, hunting high volume of birds with us sorrounded by nature, friends and emotions. C&C Outfitters company, with sixteen years developing the passion of providing first class shooting operation, have made us a leading outfitters company in Cordoba and Catamarca provinces of Argentina. C&C Outfitters provides a mind-blowing experience in dove, pigeon and duck hunting. The founder and host Nacho Castro, together with a committed staff, ensures you have a memorable stay. Thanks to its warm and familiar environment, La Rosada and Alijilan Lodge becomes a home away from home for all its visitors. At C&C Outfitters we understand that finding the right hunting guide can be a difficult and confusing task. You will feel confident with C&C because all our team live and hunt birds locally. Our expertise lies in the fact that we have intimate knowledge of local roost areas, flight patterns, weather conditions, and most importantly landowners. The advantage for you, the bird hunter, of booking an experienced, full-time, local and independent team is that you will experience personal attention from the business owner – our family have a stake in your success. 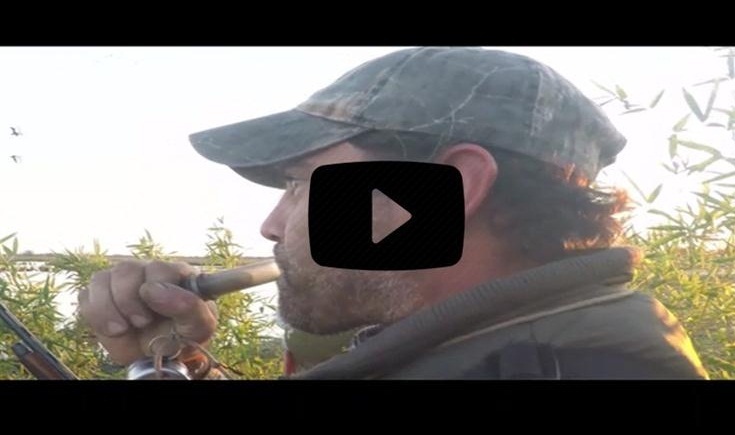 Why dove hunting in Cordoba, Argentina? Come and shoot doves in Cordoba, Argentina and test your shooting skills, this really is crazy and fun with a lot of doves that our blessed fields have to offer. Besides, we can offer to you a new hunting area in Catamarca province hosting at Alijilan Lodge, you can appreciate in our last videos that the volume of doves and pigeons is a triple than Cordoba at the moment. Known as the “best place for dove hunting” of Argentina, Cordoba besides stands out for its natural beauty in a region known for lush and unique landscapes. Dominated by hills and rivers, this place has no shortage of incredible vistas and outdoor activities and the most important: high-volume of doves and pigeons. 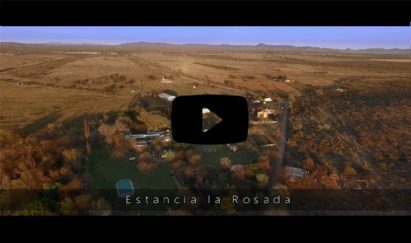 Looking for all-inclusive dove hunting package in Cordoba, Argentina? Look no further! You’ve come to the right place, here in C&C Outfitters! C&C Outfitters allows you to plan your entire trip. With C&C exclusive “Five Full Days of Dove Hunting in Argentina All Inclusive Hunting Package” program you have the option of enjoying everything and save your money. You don’t need to worry about the details. So, your only job, will be to get away from it all, relax, experience and enjoy your hunting. Enjoy the vibrant hunting area of the North of Cordoba, Argentina where doves are in high volume and take great pleasure in the sights and sounds of Cordoba hills. The pure air around La Rosada Lodge contributes to feel relaxed while fulfilling with energy to hunt in huge amounts. Follow this link to know more about Dove hunting in Cordoba, Argentina and how is the wingshooting typical day. I want to let you know that our group of five hunters had a superb time with you and your crew a couple of weeks ago. The dove hunting, food and service were outstanding. I cannot imagine how any other place would have any where close to amount of birds we saw. The bird boys were outstanding and very attentive. The food, both at the lodge (breakfast and dinner) and in the field (lunch – the beef was simply second to none and is as good or better than any Chicago or New York steakhouse! ), were outstanding as was the service – from the cooks to the serving staff. I think we all put on at least a couple of pounds each from eating so much of the wonderful food. Plus you made the trip extra special by being so attentive and going out of your way to make sure we were having a great time and all of our exceptions and needs were met or exceeded. Your personal service is icing on the cake! We have been on other hunts before with other outfitters, but you are the best, Nacho! In addition, the weather was simply perfect! I highly recommend people to hunt with you. We will see you again! Read more testimonials from our hunters or contact us now to start planning your dove hunting trip dreamed in Argentina! We are proud that hunters leave happy and as a great friends of Nacho and C&C Outfitters team.